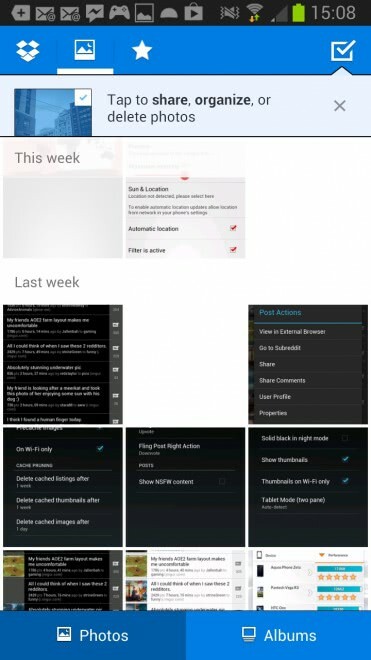 Dropbox Archives | Androidability | Android tips, tricks, and technology for better ability. A year after acquiring mobile-first email management iOS app Mailbox, today Dropbox launched Mailbox for Android, and previewed a beta version for desktop. It also showed off a new “Auto-swipe” feature that lets you not only archive an unwanted email, but automatically archive similar emails you receive in the future. 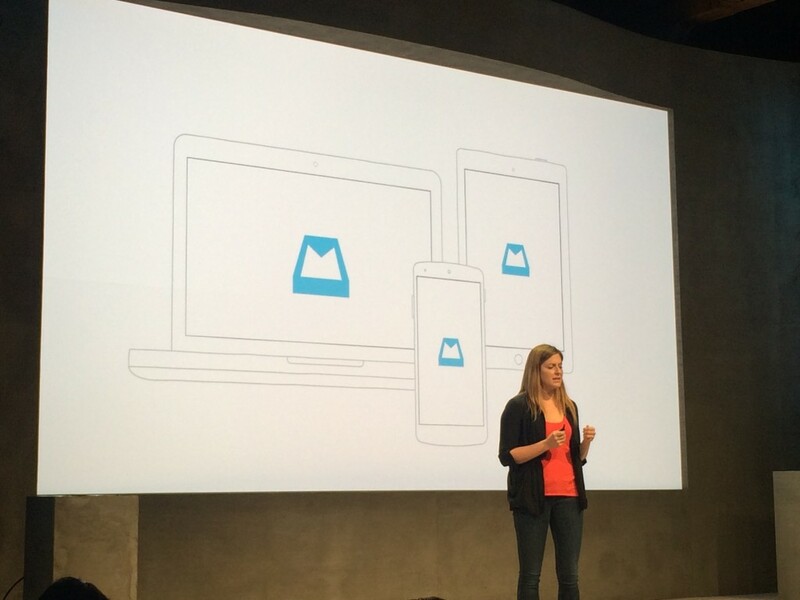 The new Mailboxes were unveiled on stage at Dropbox’s big press event in SF where it announced it now has 275 million users and has a new collaboration integration with Microsoft Word, Excel, and Powerpoint called Project Harmony. On Android, Mailbox works much like its iOS sister and it’s available now (though it’s not fully populated) in Google Play. 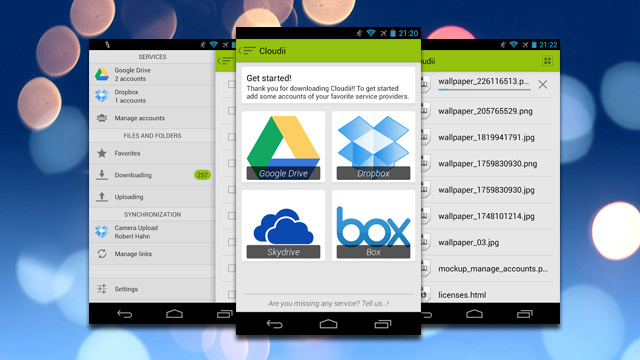 Cloudii makes it simple to manage all of your different storage options in one place. 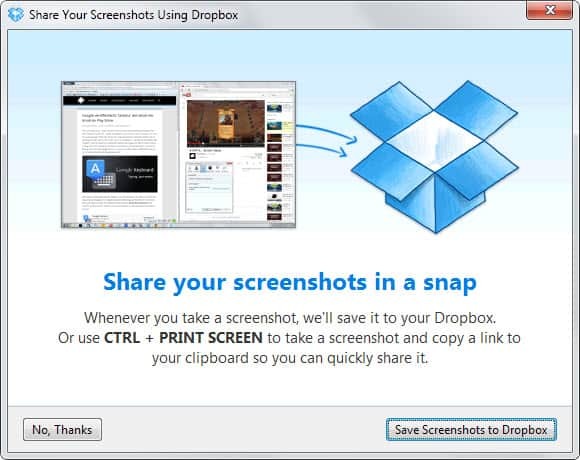 The app connects with Dropbox, Drive, Box.net, and Skydrive. You can view and manage your files, set syncing schedules, and backup your account setups so it’s even easy to switch devices. The app is free for the first 14 days, but after that, you’ll be asked to pay a fee to continue using it. Dropbox was one of the applications that my Galaxy Note II phone shipped with by default. It was installed by default and all I had to do was sign in to my Dropbox account to start using it. I have to admit that I’m not really using it for much on the Android phone. I do have configured it to automatically add screenshots that I take to my online storage so that I can access them on other devices right away which helps me a lot when I’m writing about a new feature or reviewing an Android app. Dropbox 1.3.5 for Android has just been released and it brings along several new features. If you use it to store photos you may notice that you can now view all of your photos stored in your account right from the Android app. Just switch from the folder view to the photo viewer at the top. Here you should see your photos sorted by date. You can also switch between a photo or album view, and tap to interact with the photos displayed here.